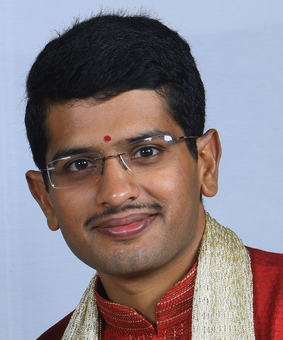 I'm Ravikiran Janardhana from Bengaluru, India (currently in Mountain View, CA). I completed my Masters in Computer Science from University of North Carolina at Chapel Hill in May 2013. I work at Amazon as a Software Engineer. Previously, I have worked at TripAdvisor and Yahoo! India.